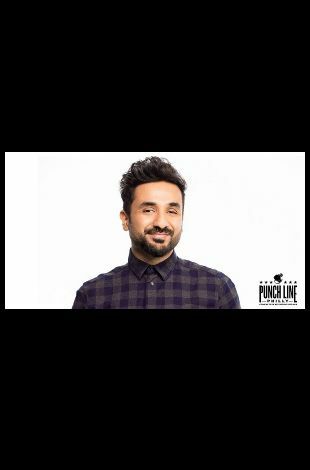 Vir Das has cemented himself as one of the biggest Bollywood stars in India, and now is one the fastest rising actor/comedians in America. He is the first Indian comedian to have a stand-up special on Netflix, which resulted in a multi-special deal with the platform. His first special Abroad Understanding was released in 2017 to raves reviews. His second special Losing It premiered in December 2018, garnering a flurry of positive mentions around the globe on social media. 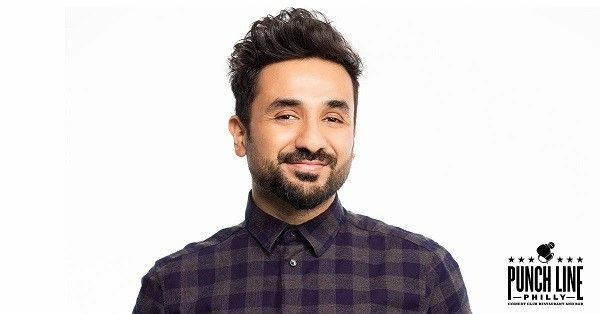 Vir Das will also appear in the newABC spy dramedy, Whiskey Cavalier, alongside Scott Foley and Lauren Cohan. Fresh off a global stand-up tour encompassing 20 countries on six continents, Das has sold out many shows including London's prestigious Soho Theatre. He's also been featured at the Edinburgh Fringe Festival and Montreal's Just For Laughs comedy festival and has been a repeat guest on TBS' Conan. Das was recently named as one of Variety's Top 10 Comics to Watch, proving to be one of the next great comedic imports.